Tired of flipping tees to decide the rotation? At the suggestion of a customer, we have designed an attractive alternative. Just stand in a circle, flip the golf ball marker and off you go. 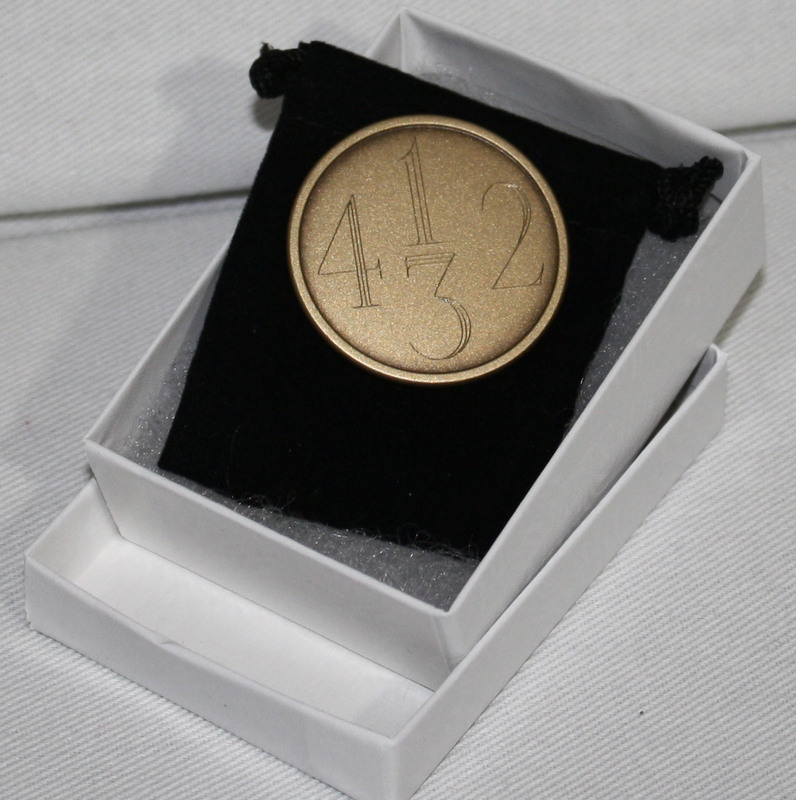 The Decider "Golf Ball Marker" is 1.5"inches in lasting Brushed Brass Finish and can be engraved on the back side for a very personalized golf gift. Packaged in a white gift box and includes a velvet bag for storage in their/your golf bag.